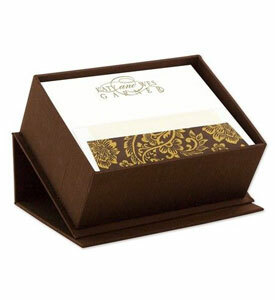 Send holiday cheer with this folded greeting card. 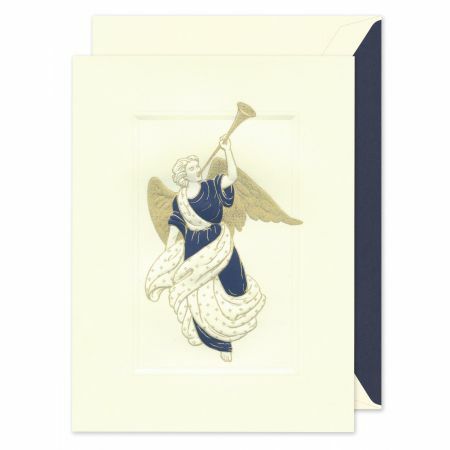 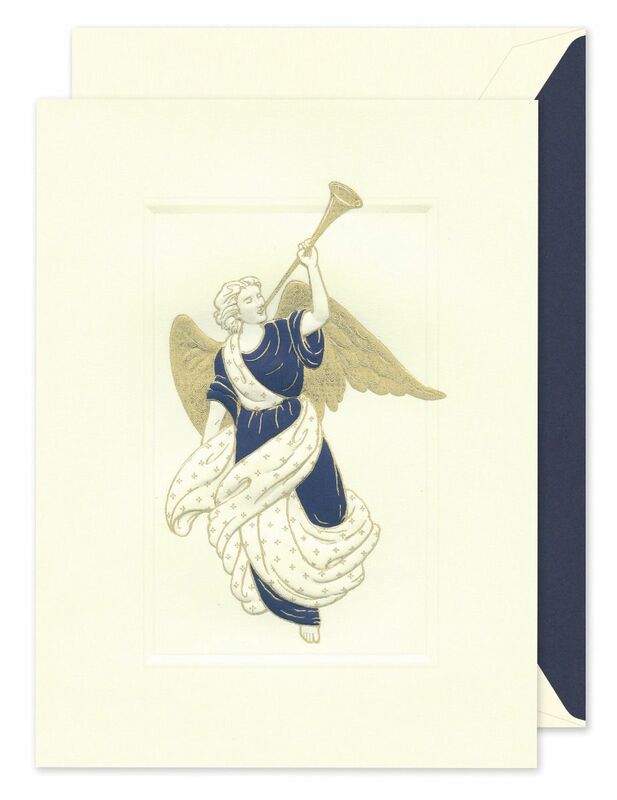 Trumpeting Angel is printed on the front flap of this ecru card. 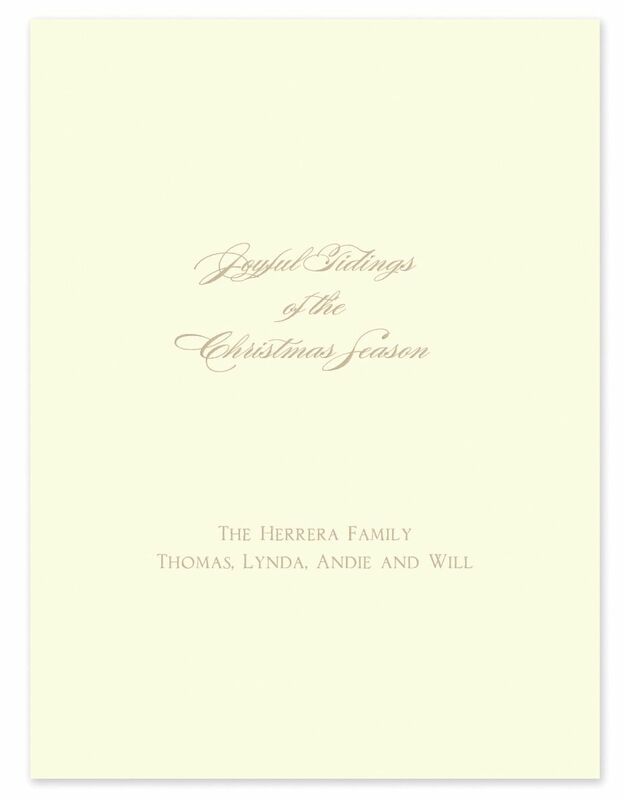 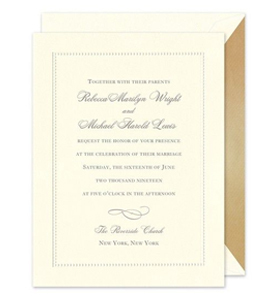 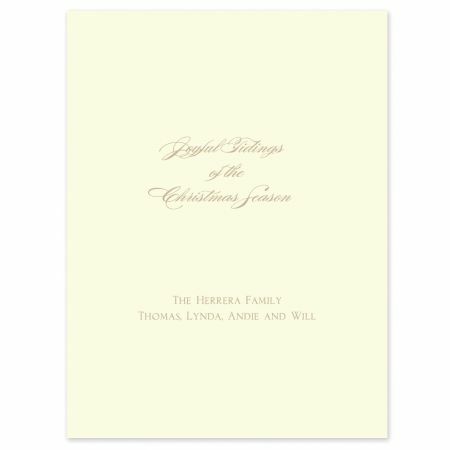 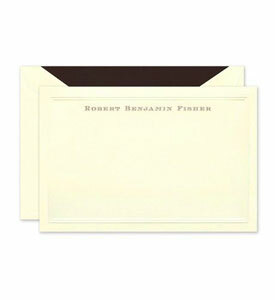 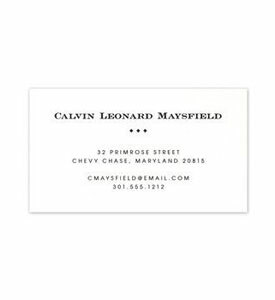 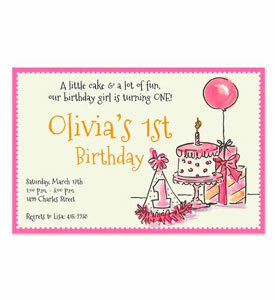 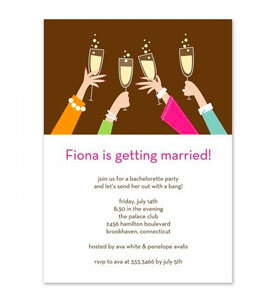 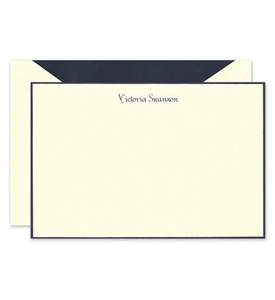 The inside flap holds space for a custom greeting.